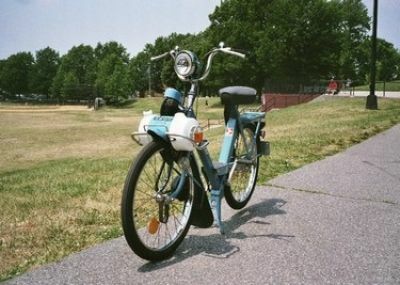 It was nice talking to you today. 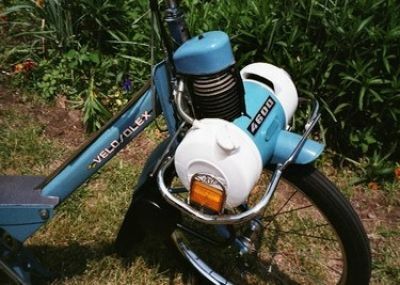 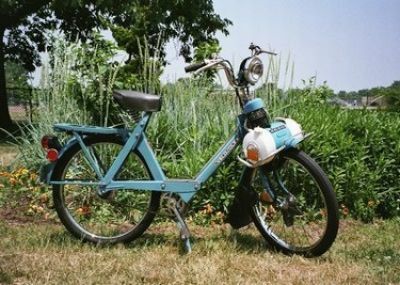 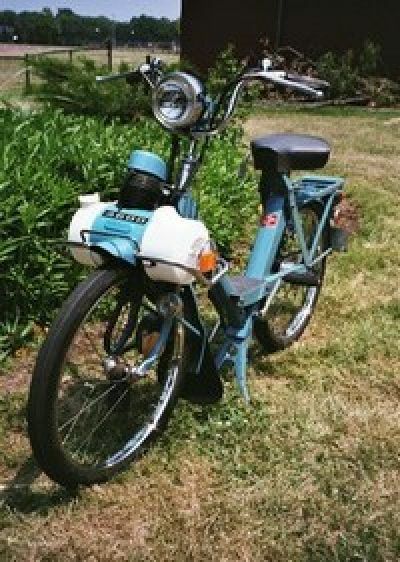 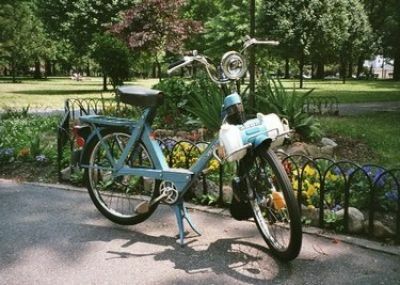 Here are photos of a very nice blue 1977 Velosolex Solex model 4600. 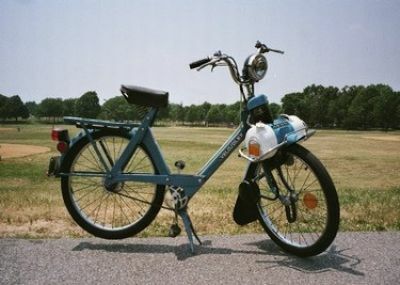 There is a Photo Gallery on the site with some of my Solexes shown.